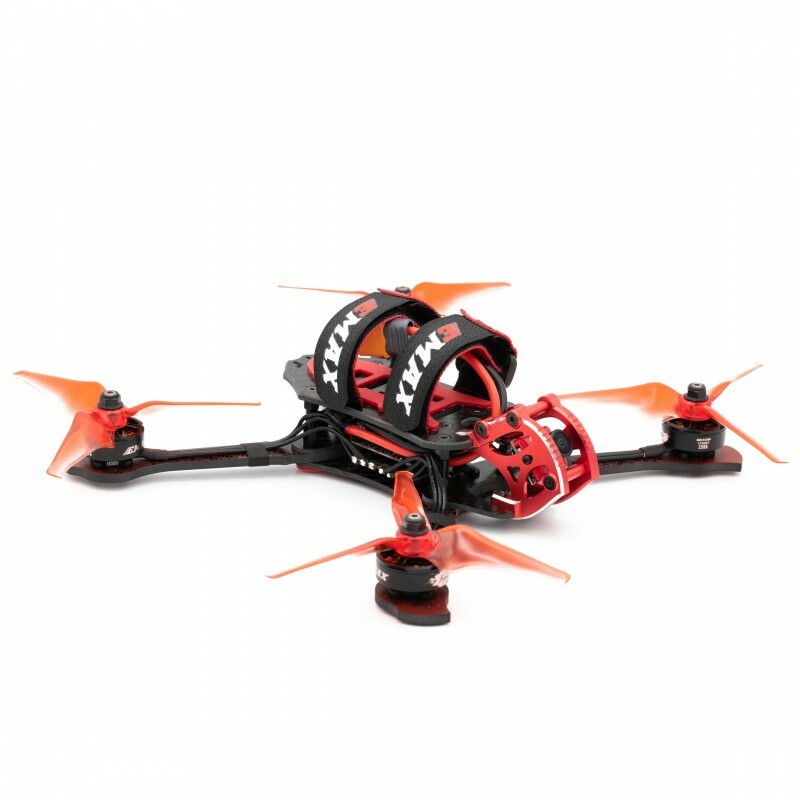 The Buzz Racing Drone is the brand new racer from EMAX available in BNF version. It is equipped with 2306-1700kv brushless motors dedicated for 6S lipo and a 45A Dshot1200 and BLheli_32 4in1 ESC. BNF delivered with a FrSky receiver FCC version (Non EU-LBT) - EU-LBT flashing possible on request.